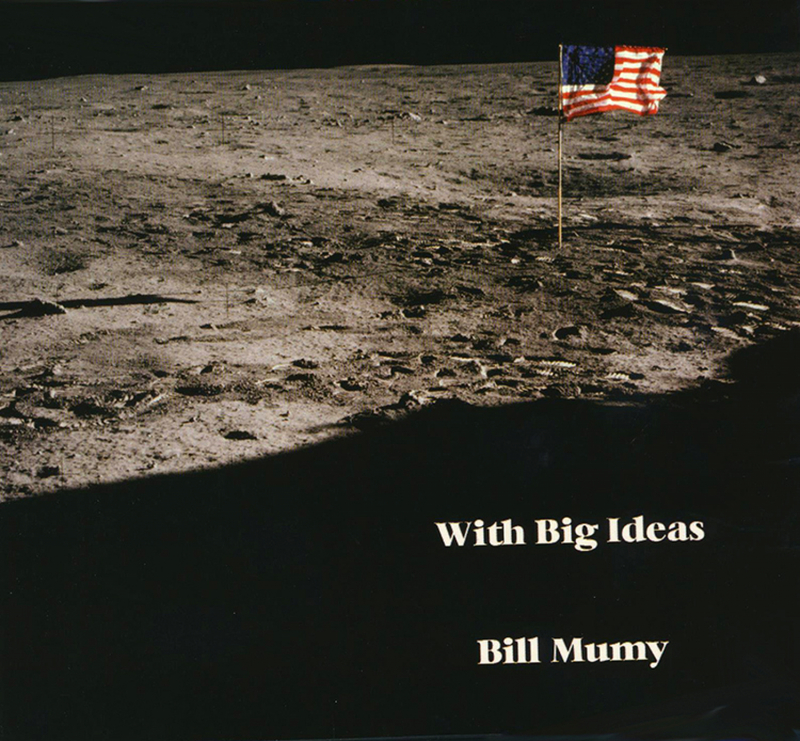 Bill's personal favorite solo album. 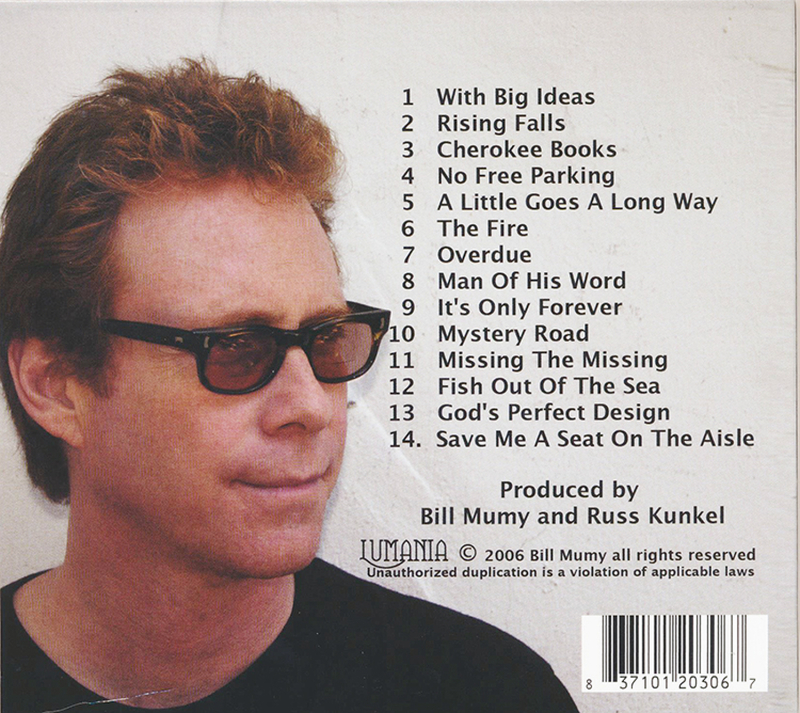 Co-produced and recorded by legendary Russ Kunkel who also plays all the drums and percussion. Gerry Buckley of America provides keyboards and harmony vocals. Design and photographs by Angela Cartwright.